for $270,000 with 2 bedrooms and 2 full baths. This 1,520 square foot home was built in 1980 on a lot size of 998826.00 Sqft. 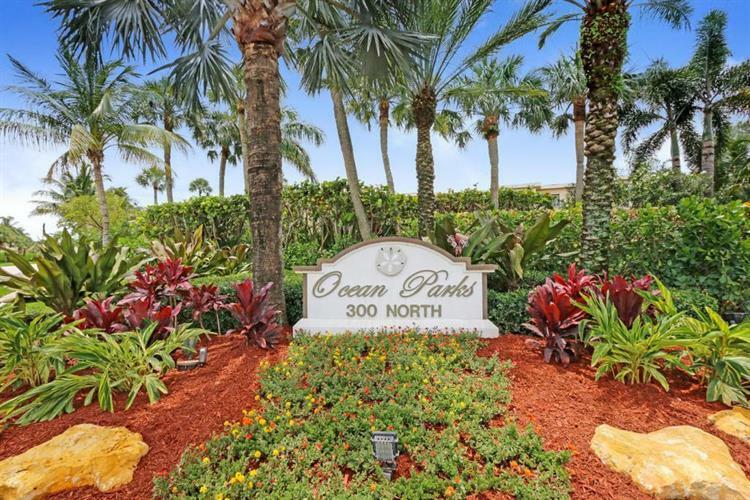 This unit is located in East Jupiter. Very desirable location. This 2/2 , third floor unit is a MUST SEE ! Beautiful open floor plan , with a magnificent view includes a assigned carport . 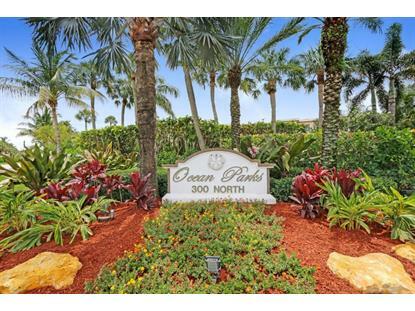 Walking distance to beaches, Jupiter Beach Resort, Maltz theatre, Harbourside place, Publix, Dining and so much more.